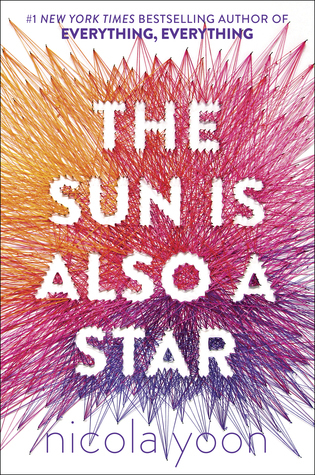 I finished reading The Sun is Also a Star by Nicola Yoon today for an Around the World ARC Tour. This book had promise. The idea how small, insignificant decision or action can change your whole future intrigued me. And two strangers meeting and falling in love did too. Unfortunately, I just didn't get invested in the story. Maybe it was because the narration changed hands so many times. And most of the chapters were extremely short--a page or two, or sometimes only a paragraph or two. And so I never really connected with Natasha or Daniel. And talk about a quick love--too immediate for my tasting. It was more of a falling in lust. They didn't truly know each other in the short twelve hours so I don't believe it could be love. 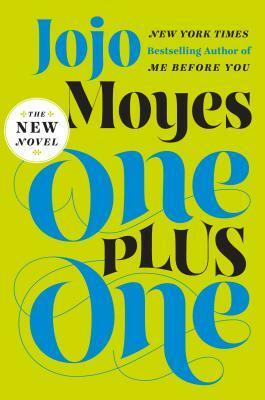 I did like the ending, before the epilogue. It gave this idealistic story a nice dash of reality. The Sun is Also a Star will be released on November 1, 2016.